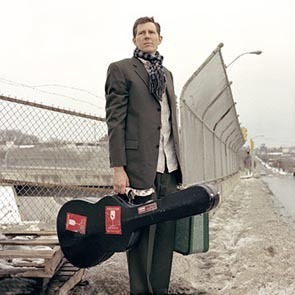 Singer and songwriter Robbie Fulks has worked within several genres of country music, all of them anachronistic. 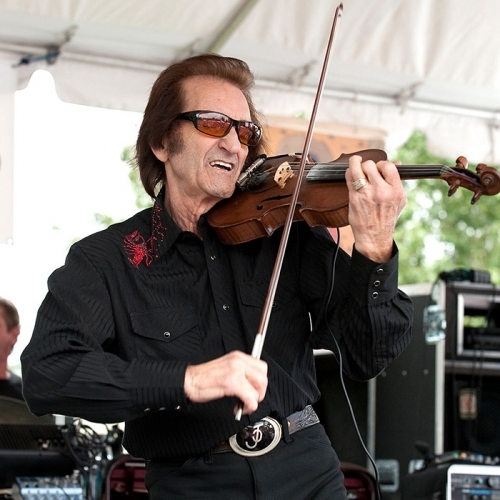 From the Bakersfield sound, to '50s countrypolitan, to murder ballads, Fulks is a connoisseur and has spent the past two decades following various muses, earning him a dedicated, but limited alt-country audience. Fulks' reflection, in song, on time spent in Nashville trying to break into commercial country, "F--- This Town," best sums up his position in that world. Join us for the sounds and stories of estranged country singer and songwriter Robbie Fulks. And R&B vixen Bettye LaVette takes us from the Motor City to Muscle Shoals, and Beale Street to Bourbon Street as she recounts nearly 50 years of singing R&B.